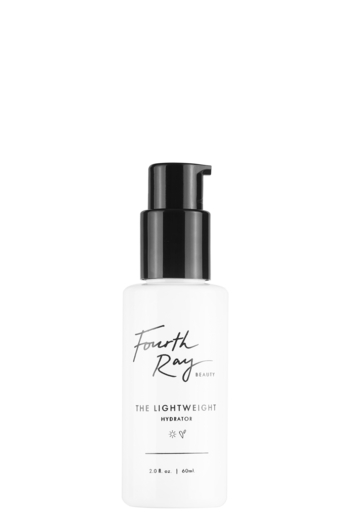 Provides oil-free, refreshing hydration for healthy, balanced skin. 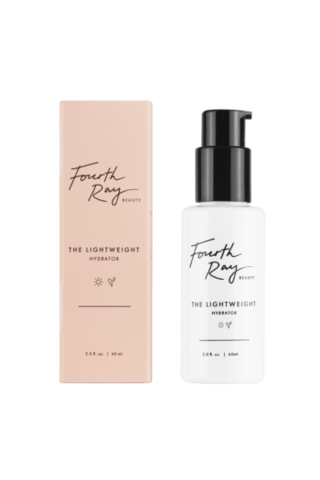 The Lightweight is a fluid formula containing naturally derived Squalene. 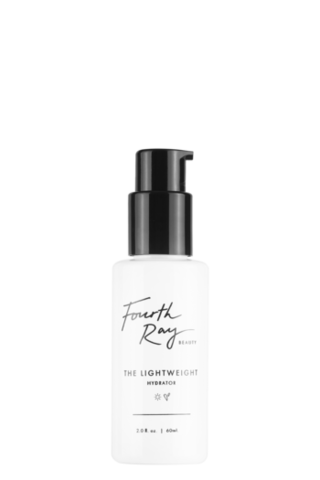 It absorbs quickly without the greasy residue, leaving skin soft, smooth, and makeup ready. Developed without dyes, harsh chemicals or fragrances that can cause irritation and breakouts.